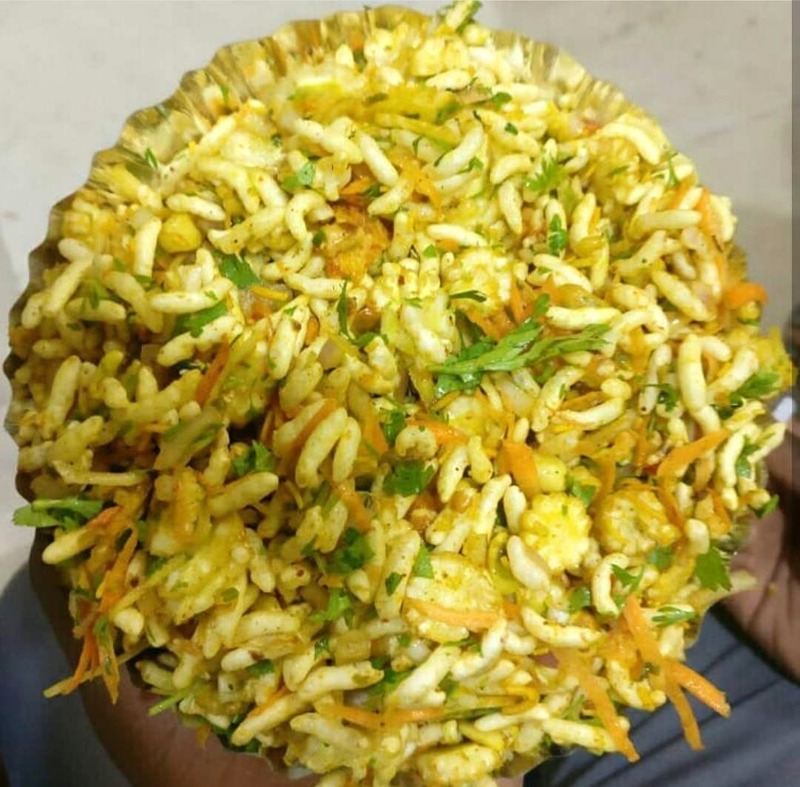 “Mysore special churmuri” is a branch in Bangalore, their main shop is in Mysore, near the palace. They make a variety of churmuris which are great in their own way!😜 The best was Chikki sweet masala which had a spicy and tangy flavour which was amazing, the Kolapuri bhel which had spicy mango slices which had an amazing taste, the Banana stem churmuri was a little different where they had chopped banana steam into very small pieces, it was just yum! other chats were also equally good! This is just a small shop located in VV Puram. Must try: Chikki masala!